Have you noticed people being on edge lately? I thought it was just me. But whenever I’ve mentioned it online or offline, others said they noticed it too. 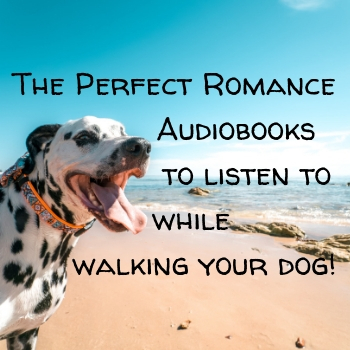 I bet you didn’t know you can listen to these bestsellers for free! 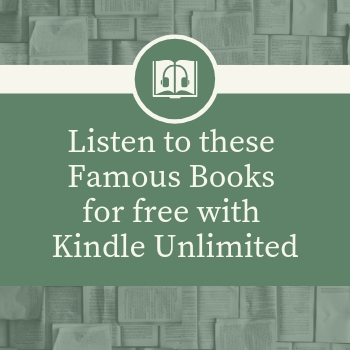 Below you’ll find a very mixed bags of books with one thing in common: They are well known beyond the limits of Kindle Unlimited readers. 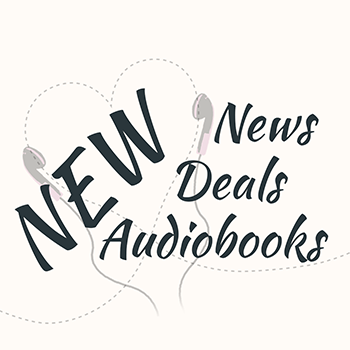 The RecomMondaytion is my feature for newly released audiobooks that I’m really excited to listen to soon! 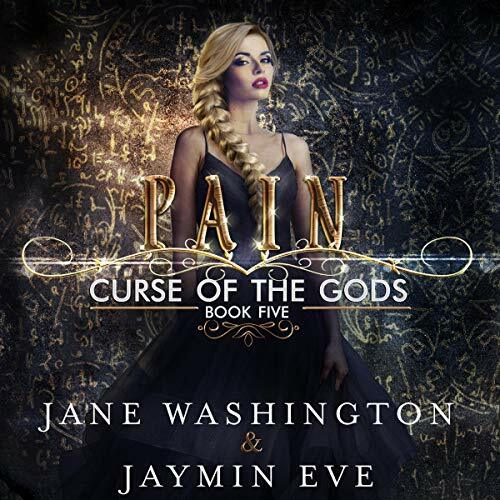 Today’s audiobook is the last part in one of my favorite Reverse Harem series.